Remember Toby the H.R. guy on “The Office”? He wouldn’t recognize today’s human resources landscape. 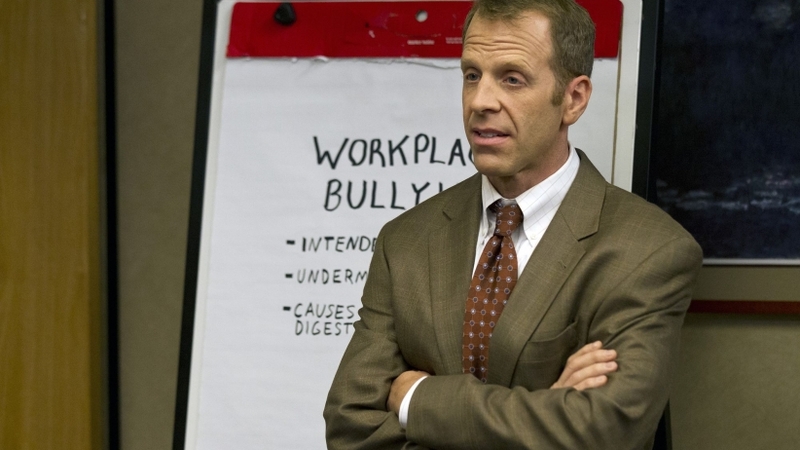 The comic stereotypes promoted by “Toby from HR” (the HR guy on The Office, in case you’ve forgotten) have actually become irrelevant given today’s emphasis on the value of talent management. 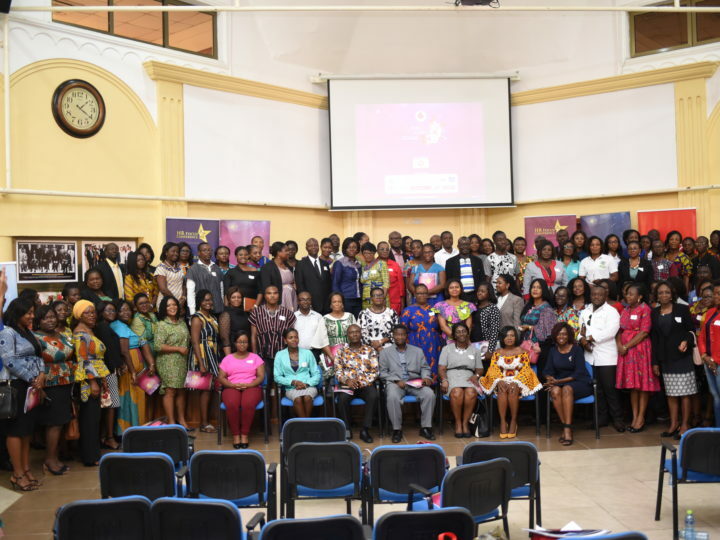 In fact, Human Resources has become a focal point of modern enterprise given this company function’s strategic role in acquiring, grooming and retaining the tale necessary to an increasingly competitive market. The largest enterprises in the field have set the standard for enabling such a strategic HR role by leveraging software to streamline previously transactional and tedious tasks. And, recently, smaller companies on the rise have been catching up, thanks to new HR software innovations designed to empower the HR function at small and medium-size organizations. LinkedIn has been, and will likely remain, the titan in the field of talent management and networking. There aren’t too many applications that can match the levels of content that its servers offer. The ultimate talent-recruiting machine, LinkedIn is the most dense and data-rich source for talent. Marketing skills are important for candidates to apply on this platform to stand out from other candidates. Beyond talent acquisition and management, HR can also use LinkedIn as a resource for staying current on HR trends, policies and procedures, and changes in legislation that impact HR strategy and decision-making. 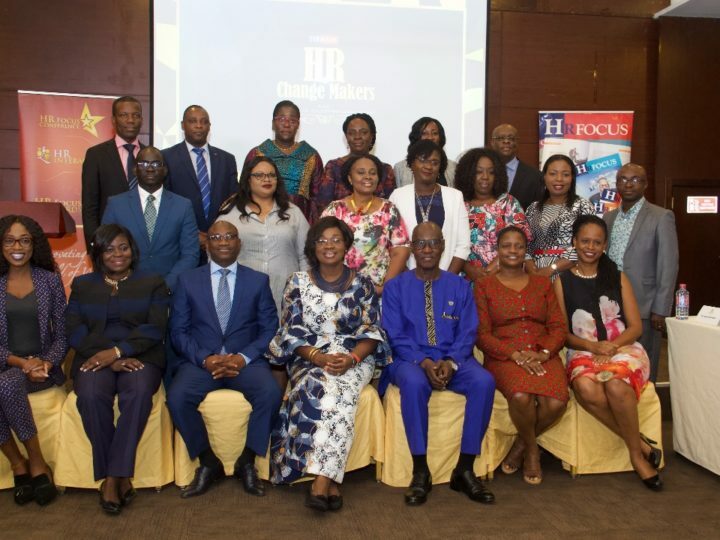 There are numerous groups dedicated to HR professionals that also provide additional access to critical information and provide a forum for discussion and idea exchange. Employee managerial functions — from hiring to termination — involve tedious paperwork and painful government mandates that eat up precious time. 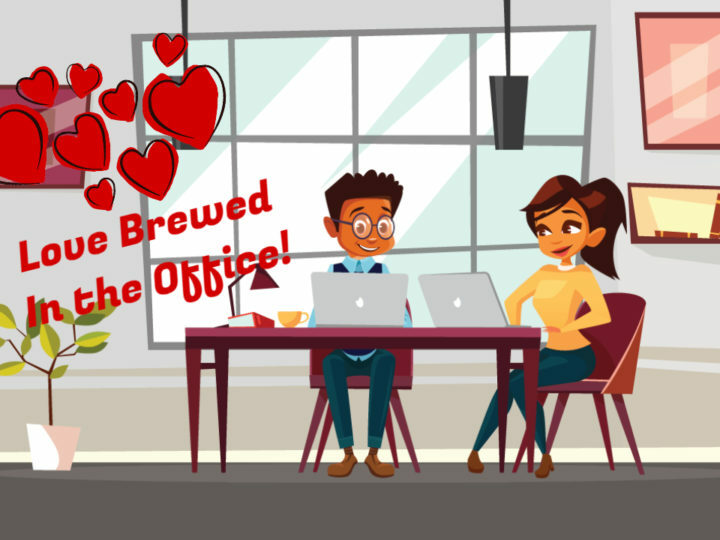 GoCo.io has condensed those grueling processes into an easy-to-use paperless and automated experience. Even better is the fact that it is a free service. According to Forbes, this convenient and affordable HR software maximizes employee management and will modernize a company’s HR, benefits, and payroll pain points. Using this platform to empower your own HR and employees will reduce your compliance liability, elevate the workplace experience, and give you the time to strategize on energizing your culture and talent performance. While LinkedIn will drive the right people to your front door, HireVue is a growing application that functions as a talent-acquisition platform through the communication firepower of Skype. This software integrates artificial intelligence into its video-conference program to analyze job candidates in a more comprehensive way. Its AI functionality analyzes and identifies the unique traits of each candidate and then gauges their potential to fill a particular position in your company. person of interest in order to gauge Its simplified vetting process for candidates is complemented by ireVue’s coaching capability. Effective communication channels will maximize HR effectiveness for any company. Slack’s channel conference-calling features are ideal for a connected workspace. Features include direct messaging to stay connected to virtual staff as well as in-house team members. The open channels provide a way to have private one-on-one discussions or create a channel for meetings. The communication platform also supports large files to transmit paperwork digitally to save time and the need to print out large documents. Slack’s phone application easily converts files from major file-sharing servers, such as Dropbox and Google Drive. bs for HR. To minimize the likelihood of bringing on a risky employee that could lead the company down that pathway, it is a good idea to conduct background checks on each candidate. Goodhire specializes in background checks, offering a convenient and digital process for handling this HR task. 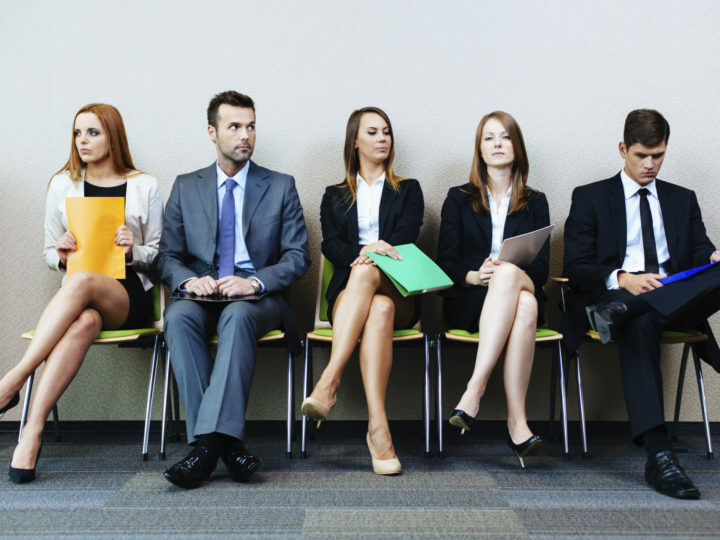 Goodhire’s strong history of vetting applicants has provided companies of all sizes with a way to lower their risks involved in the hiring process. Once their careers reach their inevitable end, employees are entitled to a strong retirement plan. Knowing they have a financially secure future will mean that they can focus on their work rather than be distracted. Ubiquity offers a platform for 401(k) plans that is easy to set up and manage. Other 401(k) plan providers will nickel and dime you by charging hefty carry-management fees off the hard-earned retirement funds your employees accumulate. However, Ubiquity’s pricing model is a flat fee per employee and offers low management-fee investment options. Therefore, your company can provide a solution without breaking the bank, and your employees will have more of their hard-earned money working for them. As a business owner, you and your team want to focus on customers and the products or services you deliver to them. If managing necessary tasks like accounting and HR is an area you would rather leave to outside experts, you’re not alone. HireAthena is an on-demand labor marketplace focused on accounting, payroll, and HR. The company offers the best work-from-home talent with industry-leading workflow software. This socially conscious company delivers accounting and HR services to startups, non-profits, and small and medium-size businesses. Greenhouse.io specializes in talent-recruitment and acquisition consulting, using a nine-step process. The first step is to understand exactly what your company is looking for in a candidate. Greenhouse’s template for success is a structured approach to making your company appealing to more applicants. Its recruitment analytics configure statistics from larger companies to give you a deeper understanding of competitive rates and benefits. Knowing the environment that candidates are looking at can help you develop an attractive plan for getting the cream of the crop. The strongest way to minimize employee dissatisfaction is to make those people feel valued and well compensated. Fond.co is essentially an employee-rewards program website aimed at ensuring that businesses value their employees. The website features rewards packages that include perks like gym memberships and bonuses. Fond.co enhances the employee management process through tools that drive positive reinforcement. In addition to the various tools and programs, Fond.co’s blog offers valuable content directed at how managers can maintain workplace morale. Anybody working in HR who hasn’t heard of ADP has been living under a rock because it is the largest Human Resource service provider in the United States. ADP is one of the most innovative companies to handle talent acquisition, completely revolutionizing the field of HR with digital solutions that streamline the process and help HR managers focus on aligning HR and corporate strategy for greater performance output.